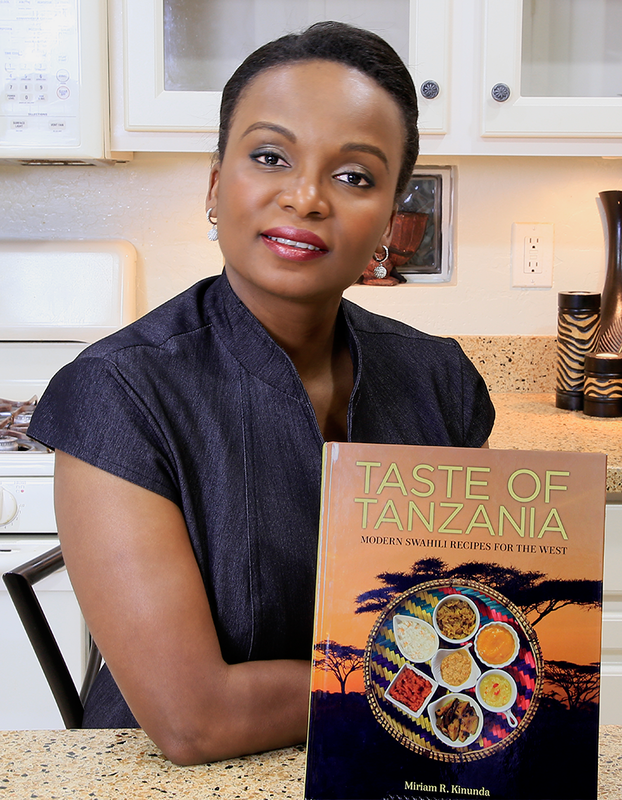 NURU THE LIGHT: MIRIAM KINUNDA,THE AUTHOR BEHIND THE RECIPES BOOK CALLED TASTE OF TANZANIA!!! If you are in USA go to Amazon, if outside USA please go to Tasteoftanzania dot com and contact me. But the book will be in UK within a few month. 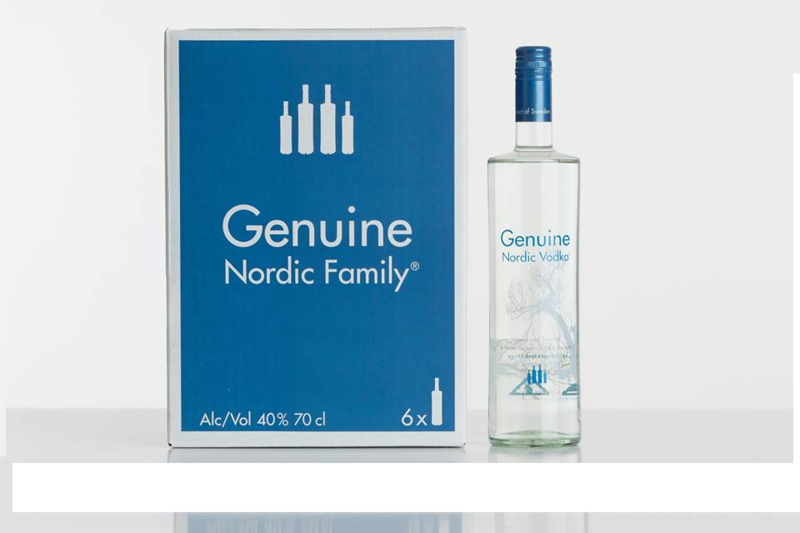 I have just signed up with a wholesaler. Thanks Nuru for this post. Ubarikiwe.